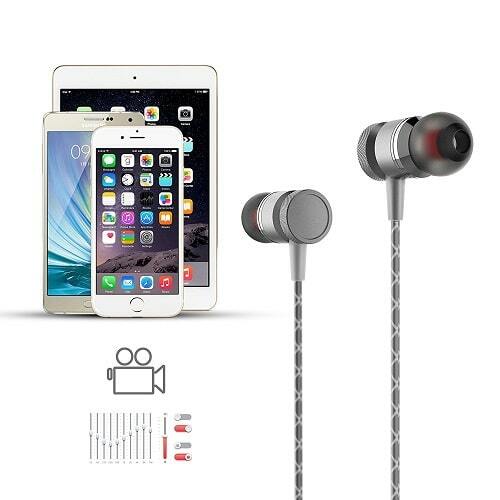 STEREO SURROUND SOUND – Using 4D Surround Sound design,bring you enjoy unbeatable sound performance with deep and rich bass. NOISE ISOLATING – Advanced Driver casings are designed and made with solid sound-insulating material, reducing external noise while minimizing sound leakage.You can enjoy the life of the music. 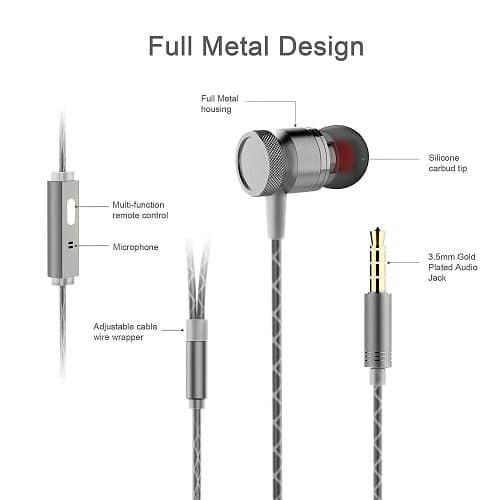 ALUMINIUM ALLOY HOUSING – earphones has a aluminium alloy housing that is more corrosion-resistant, anti-aging and more durable than traditional metal headphones;oxygen-free copper wiring blocks interference for better-sounding audio. 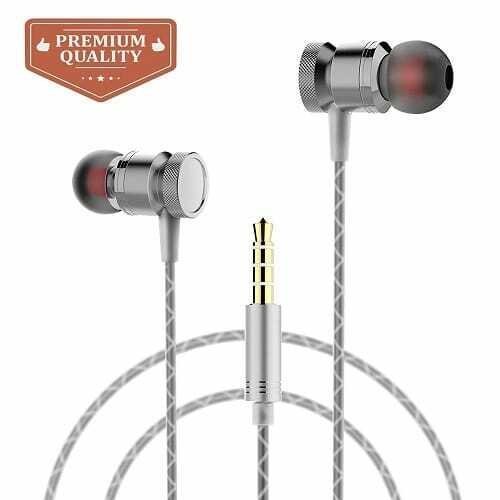 DEEP HEAVY BASS – Professional design team improved the sound quality of the bass and HIFI through the tuning process and the advanced conductive alloy housing ensures excellent dynamic unit enhance its HD sound significantly.